Today we accompany the Vagabrothers to Australia! Before last week, I knew little Aussie music. I thought all Aussie music was ACDC, Silverchair, Men at Work, and Xavier Rudd. I was way off the mark and took great pleasure in researching this country's rich musical culture. Thanks to the help (and great musical taste) of my friend Jay Donnell, we at JamandaHalf were able to construct a playlist, which I believe does justice to this radical island continent. 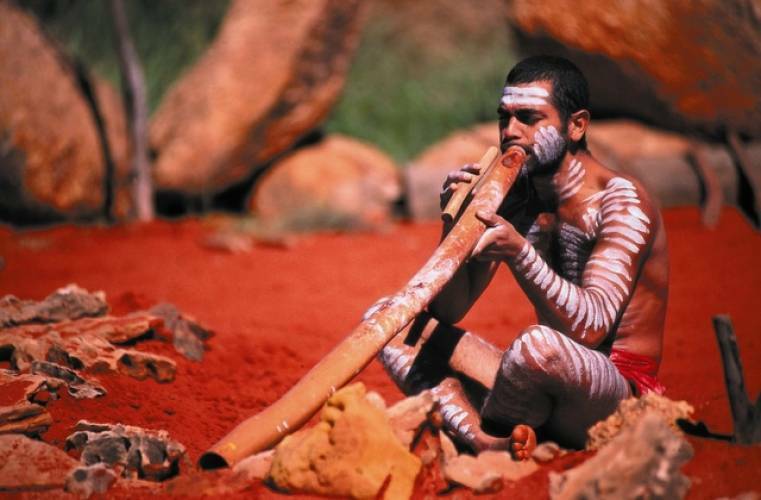 Aussies are renowned travelers and their music reflects this interaction with other cultures and types of music. I have even included a song by Wadhom, a French band, because they rock the didgeridoo sooooo hard that they merit a spot on the playlist. Life is a soundtrack and we at Jamandahalf are proud to provide the Vagabrothers with the soundtrack for their future adventures. *if you dont have spotify.... download it. It is sick. And free. You didnt think we forgot about ACDC did ya?? ?